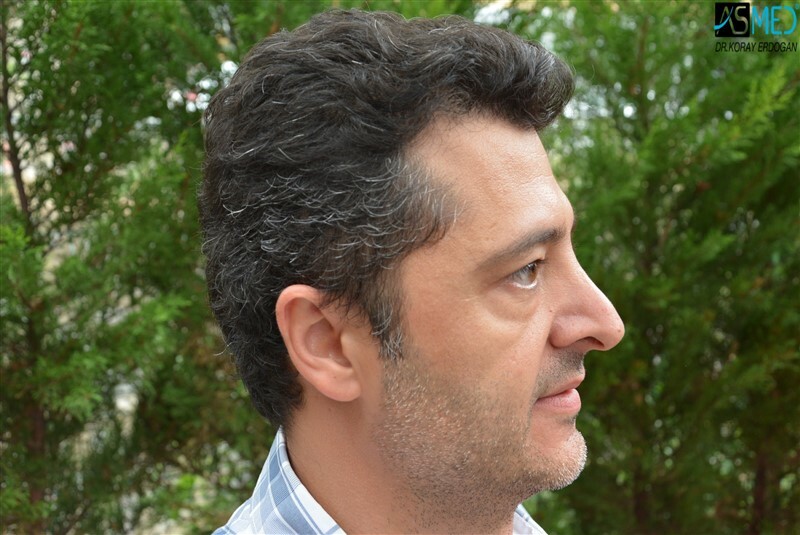 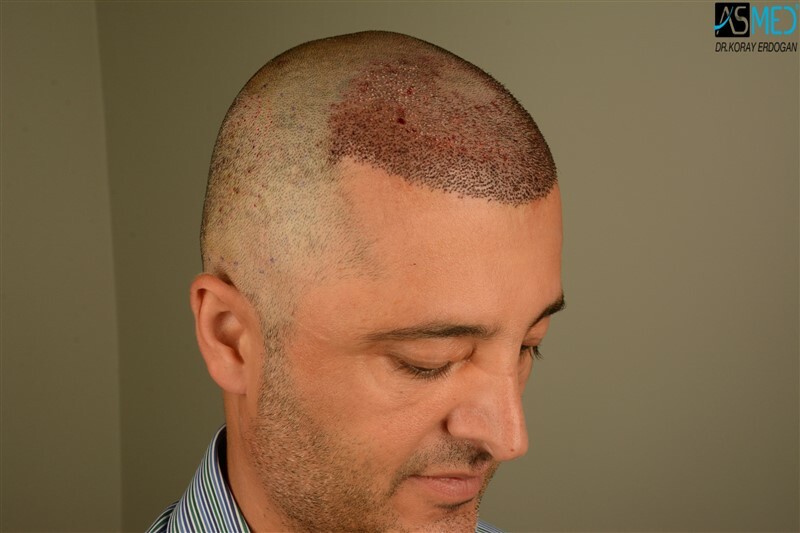 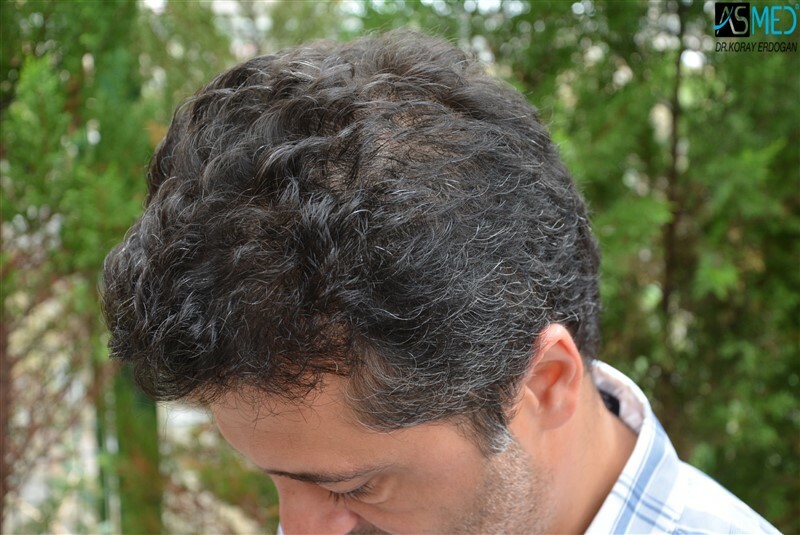 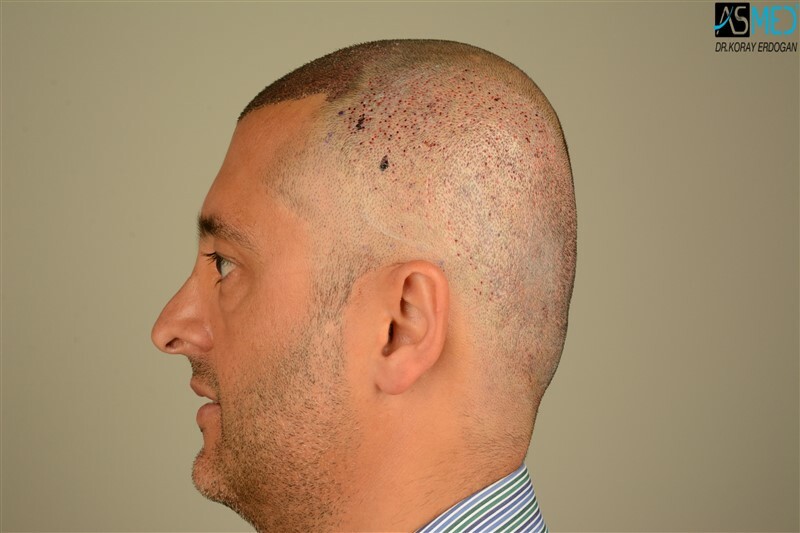 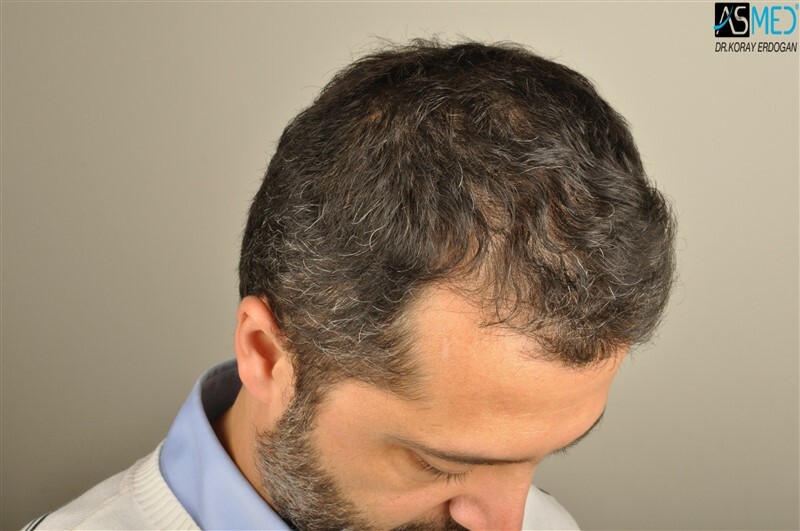 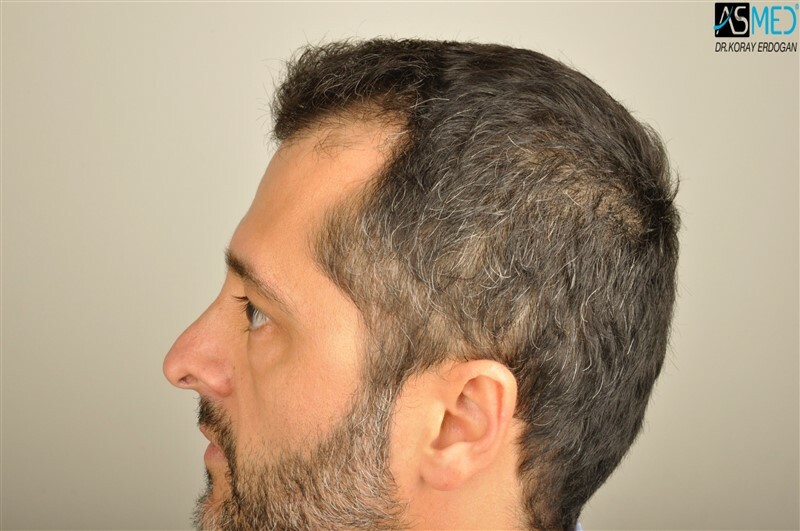 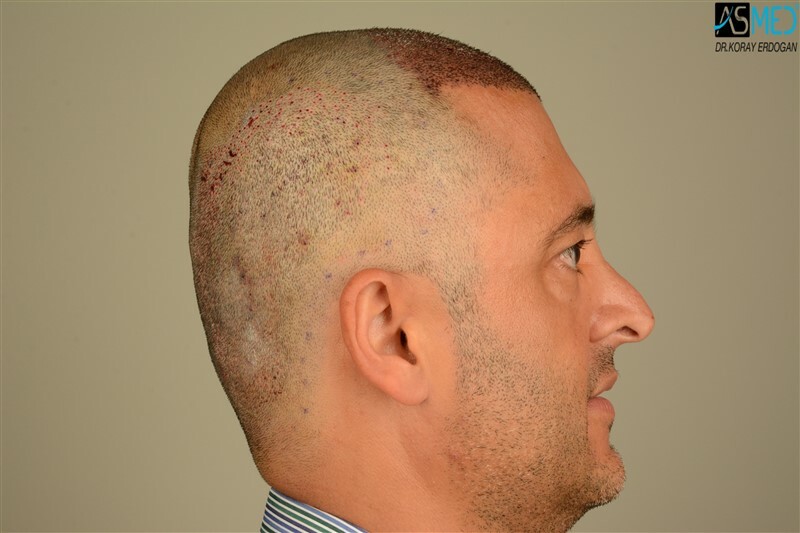 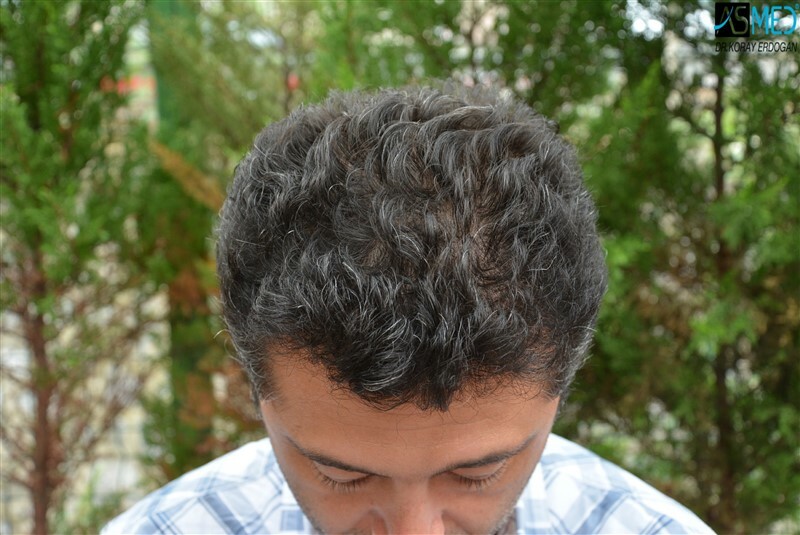 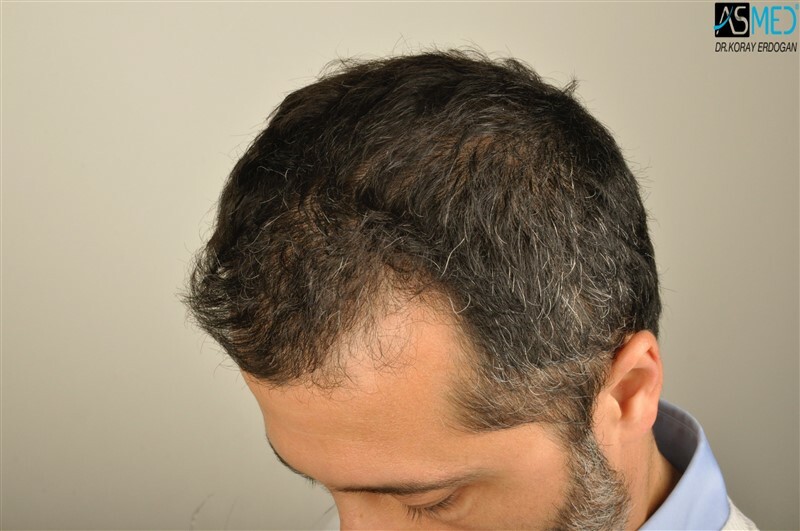 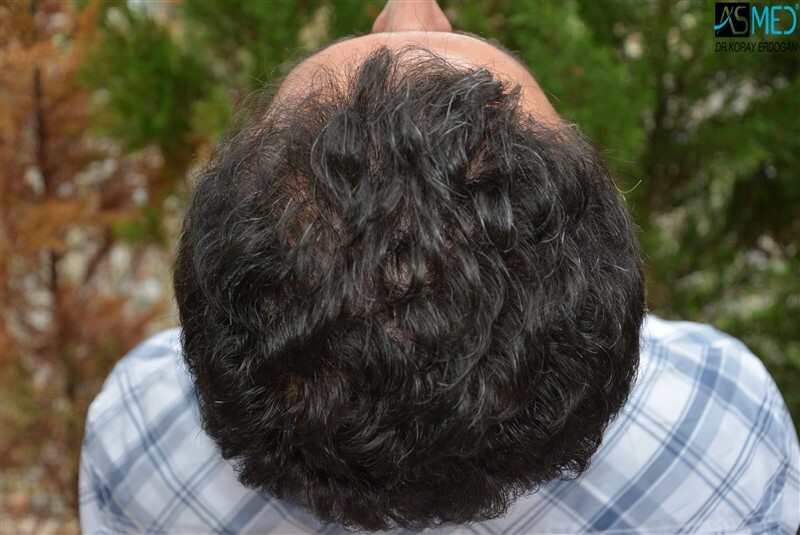 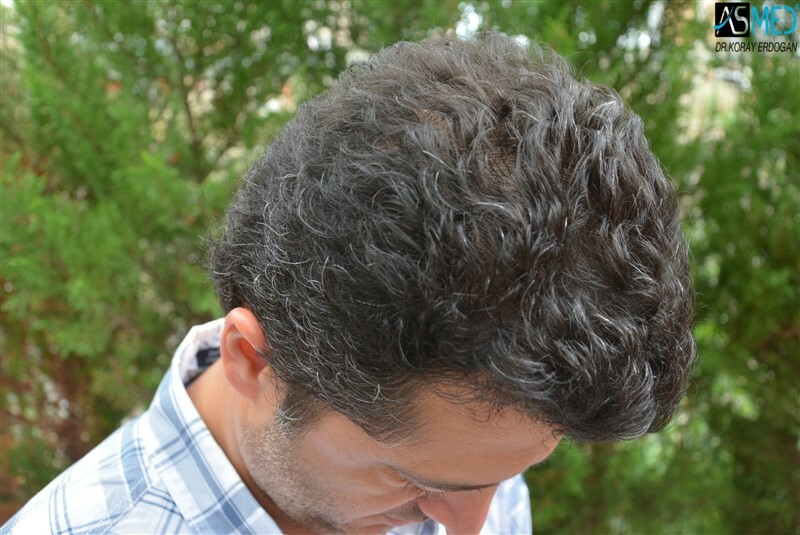 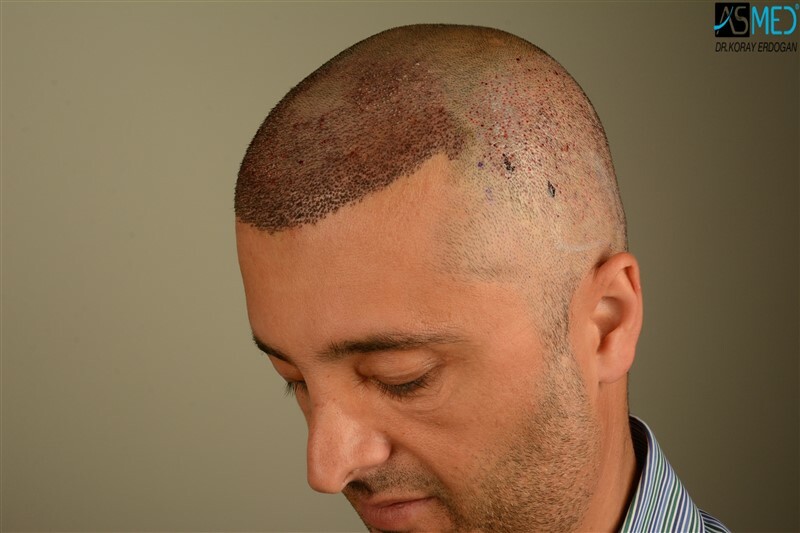 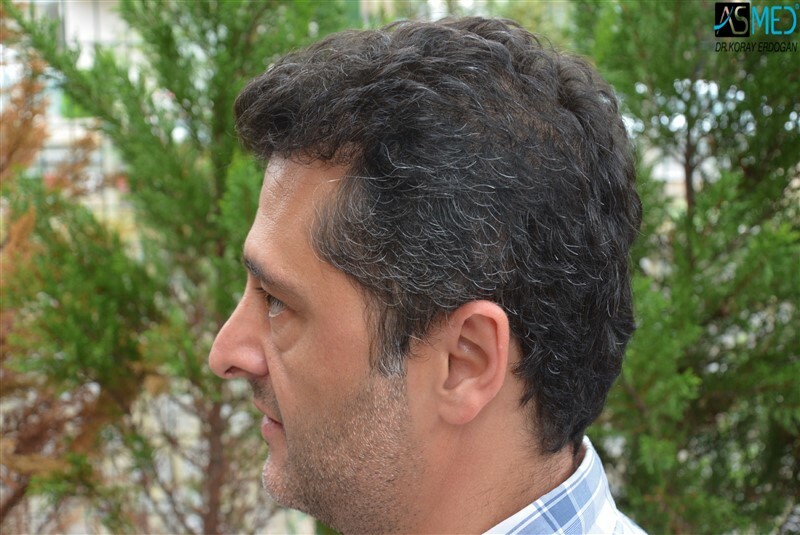 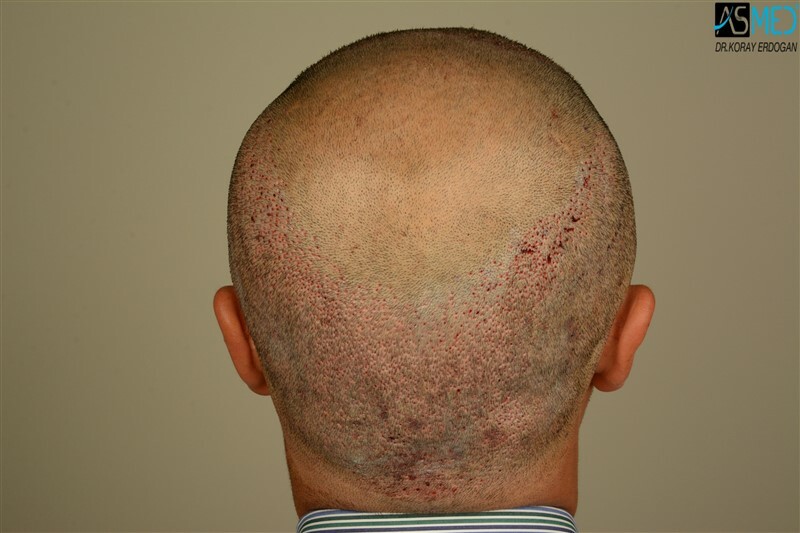 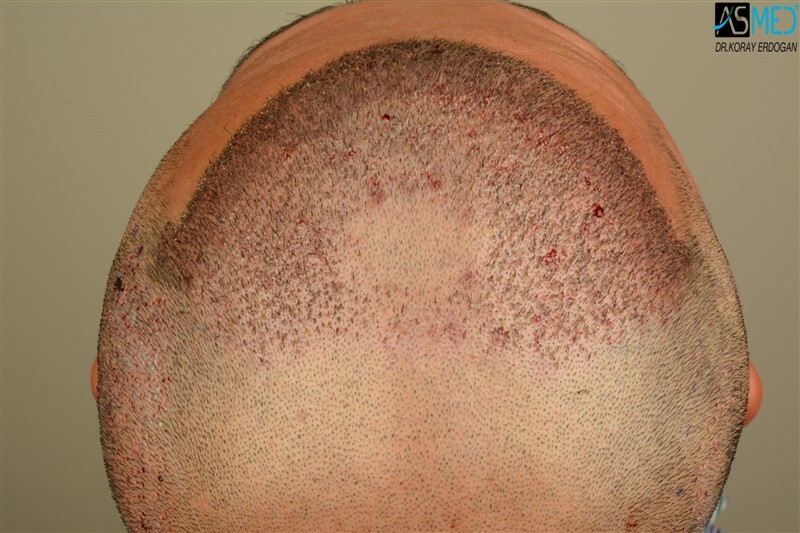 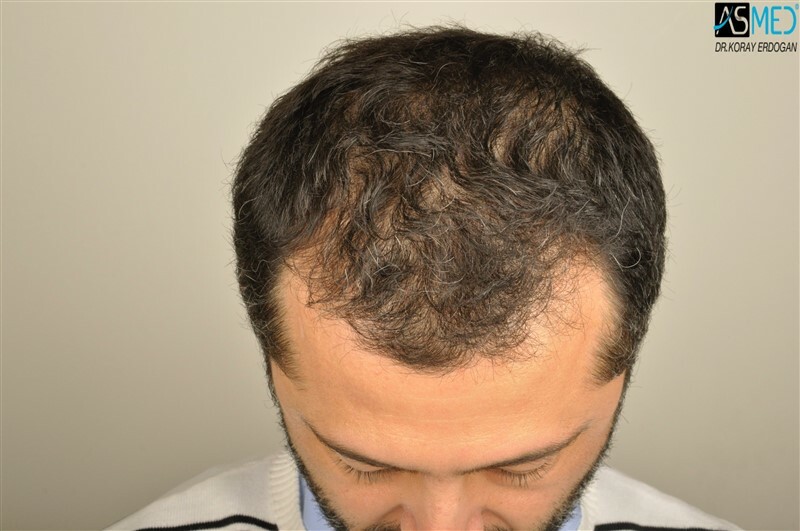 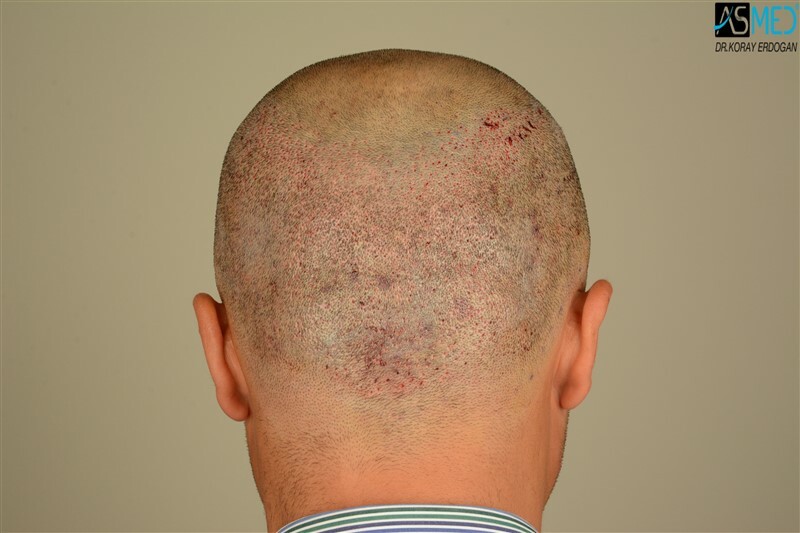 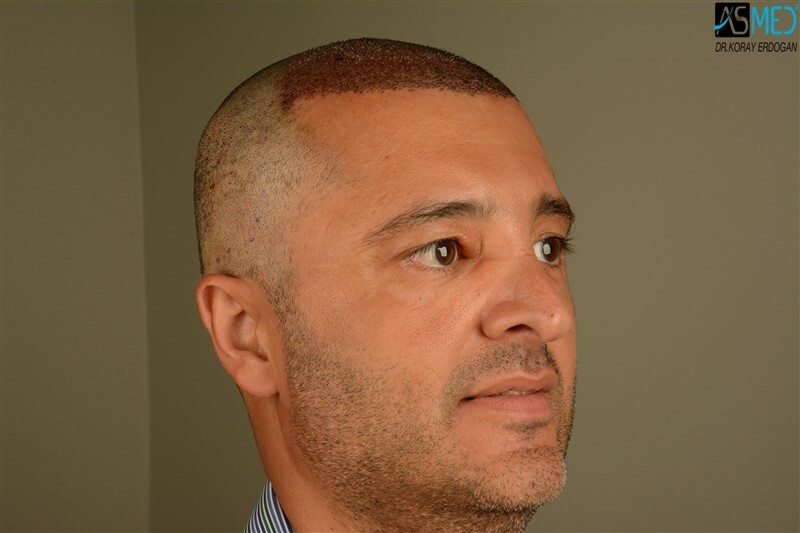 OPERATION DETAILS: 4064 grafts FUE extracted by manual punch, diameter 0.7 and 0.8 mm. 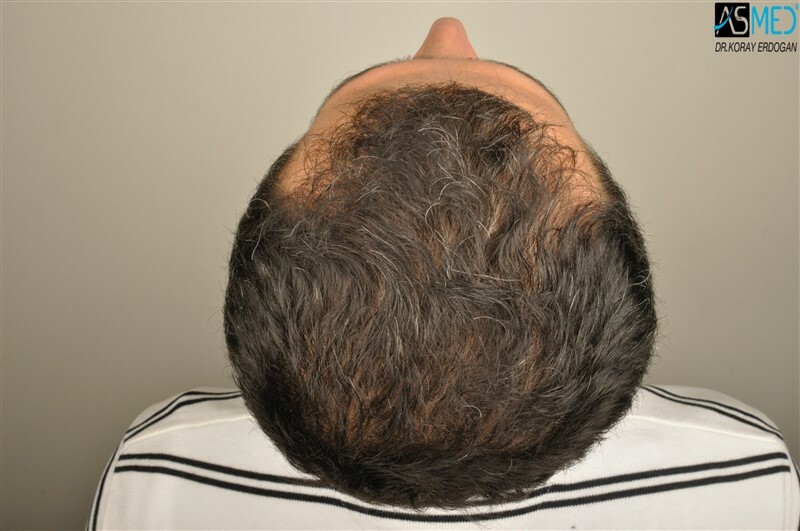 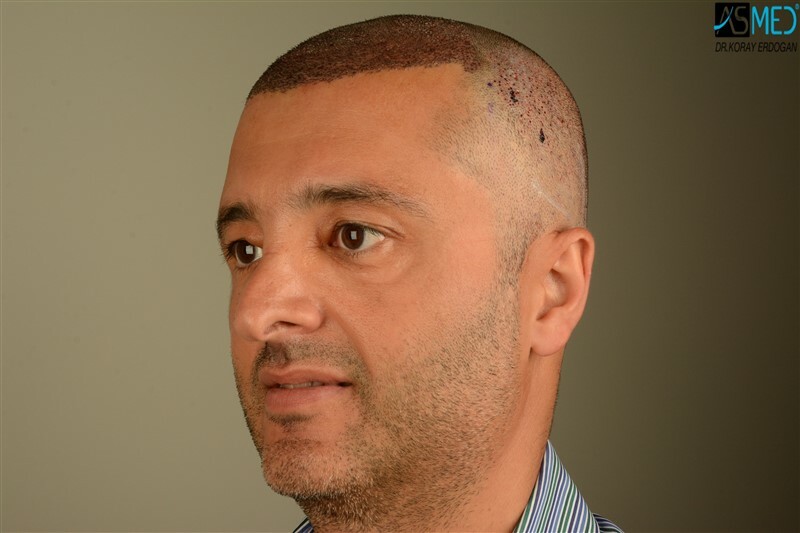 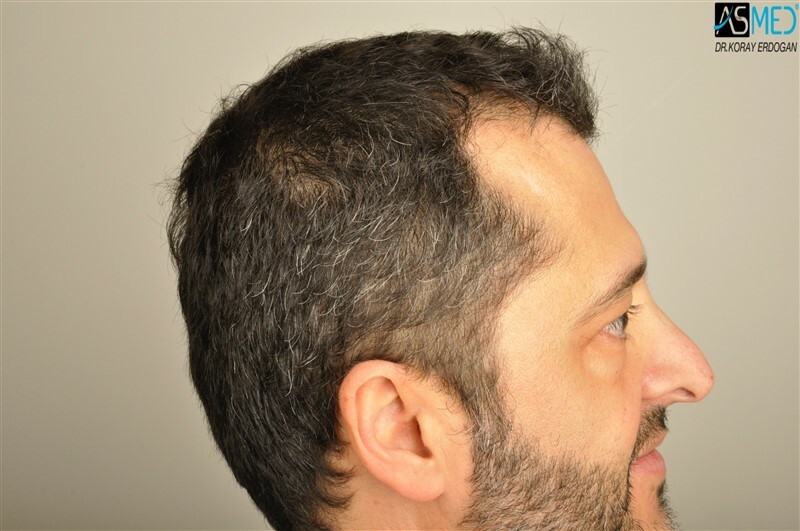 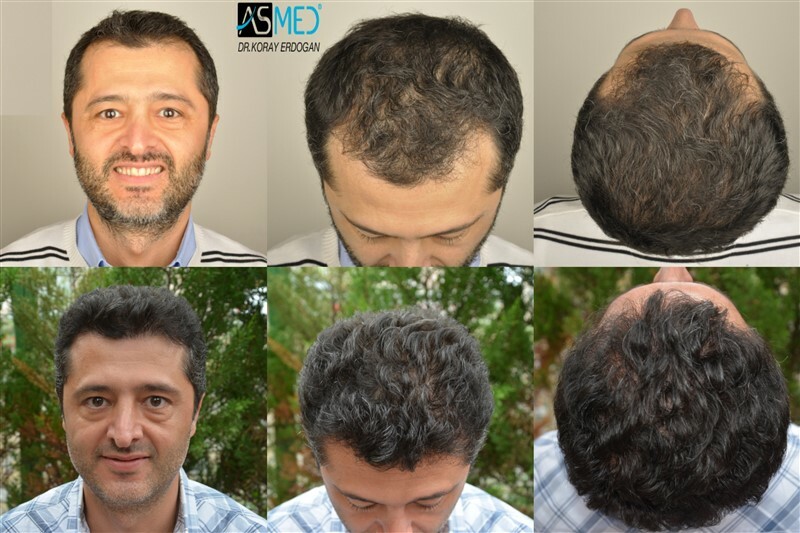 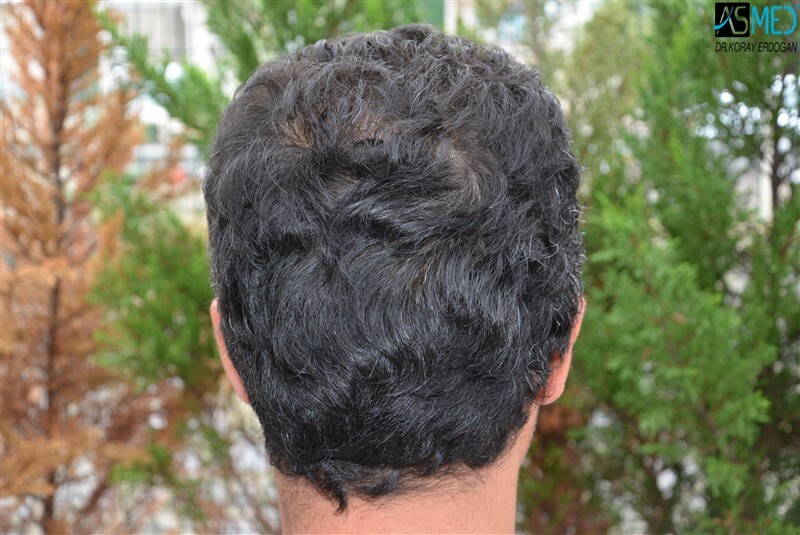 - GRAFTS DISTRIBUTION:4064 grafts were used to restore the patient’s FRONTAL and 1/2 MIDLINE areas. 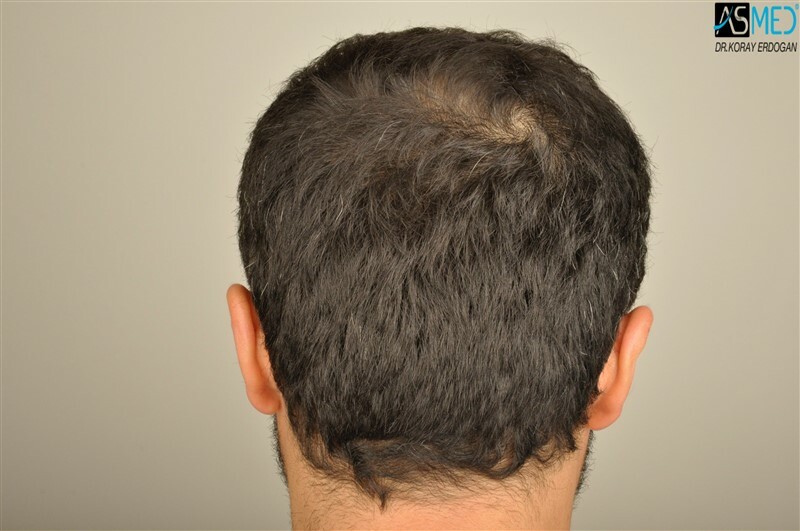 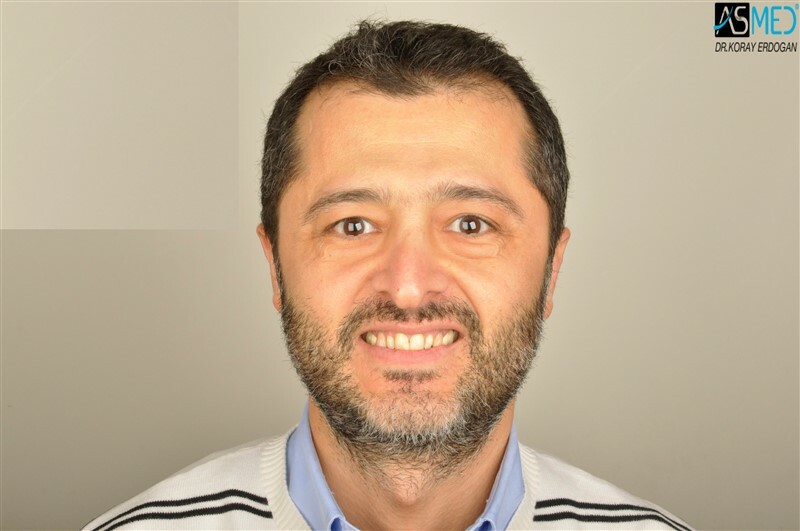 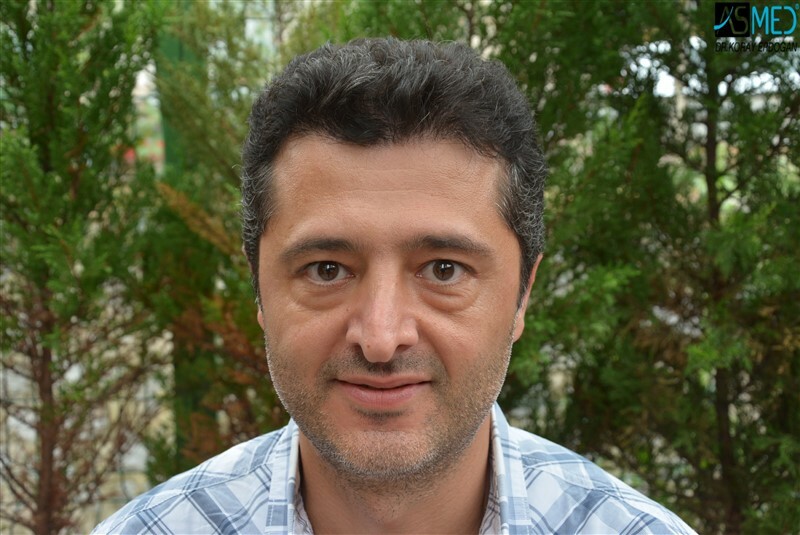 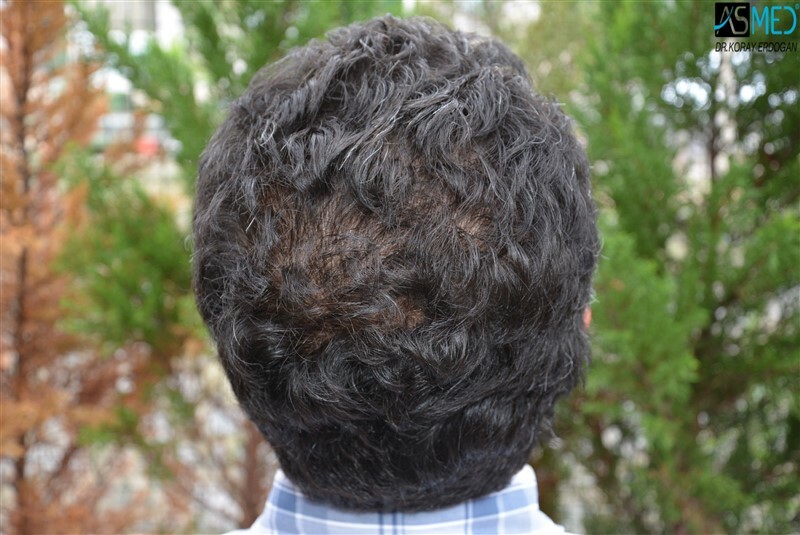 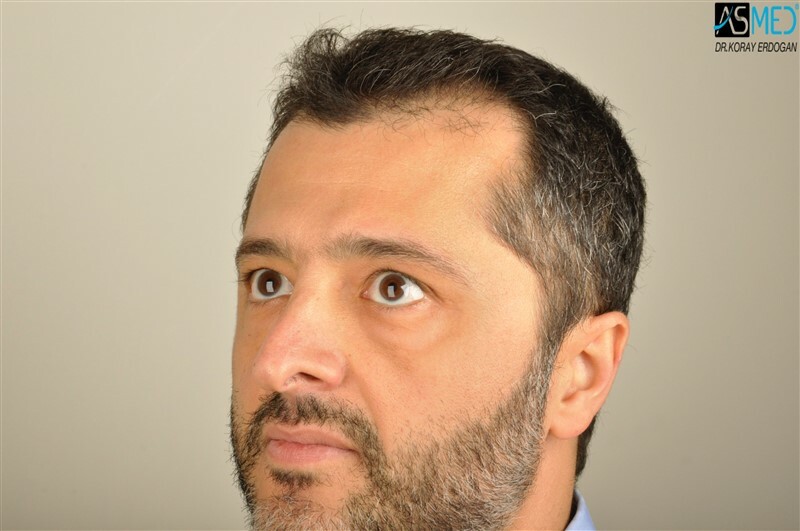 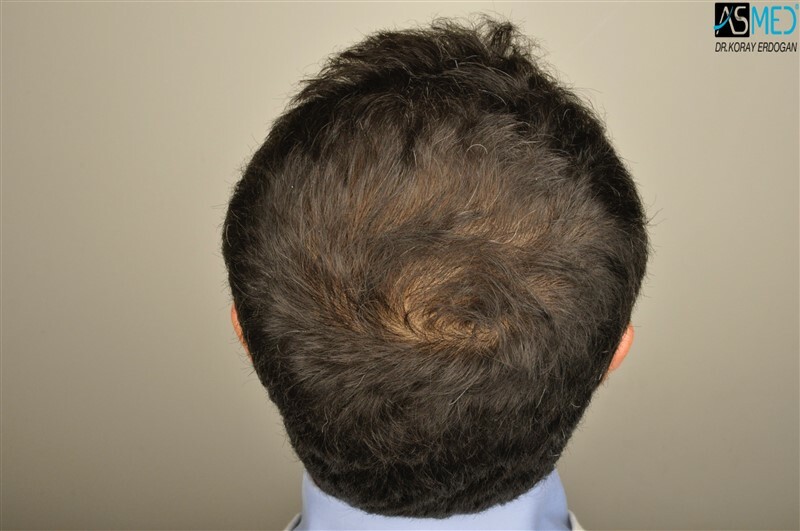 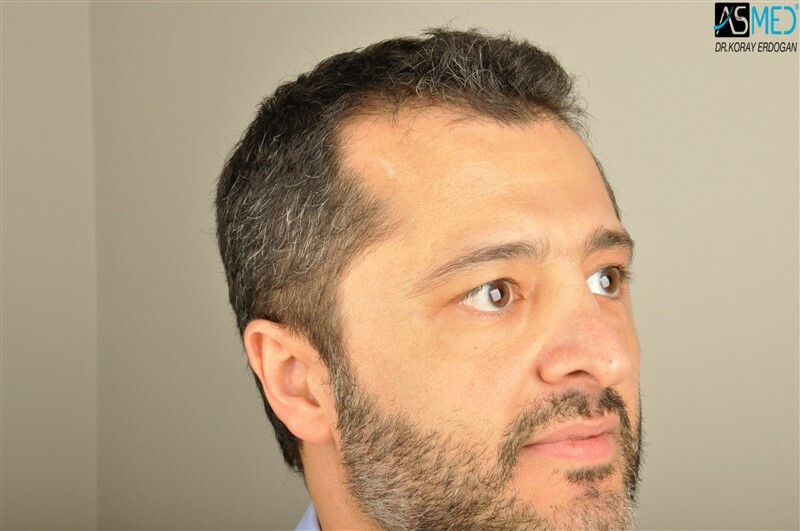 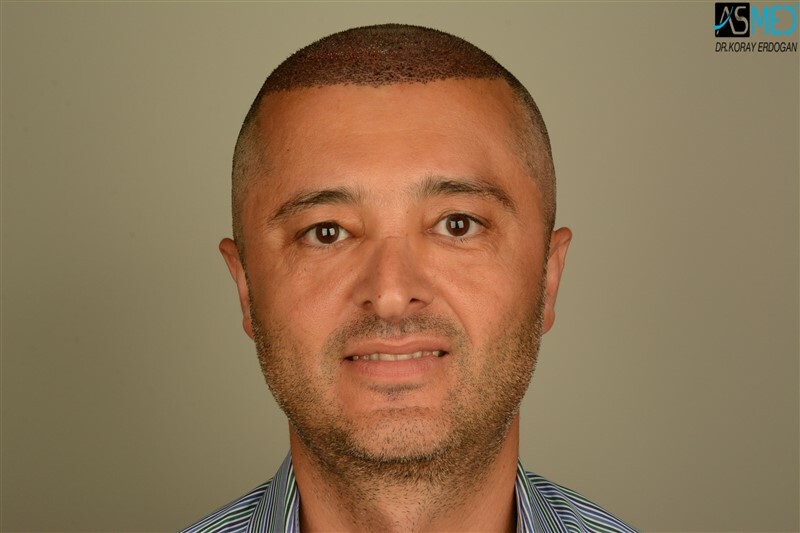 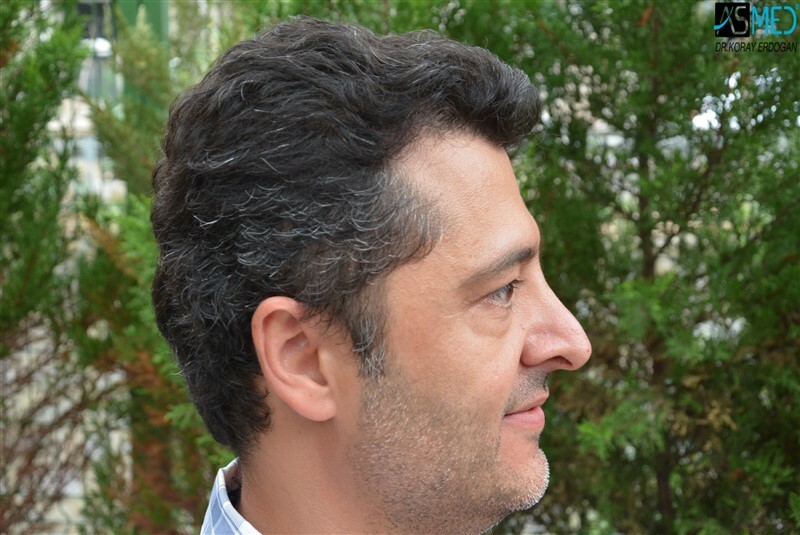 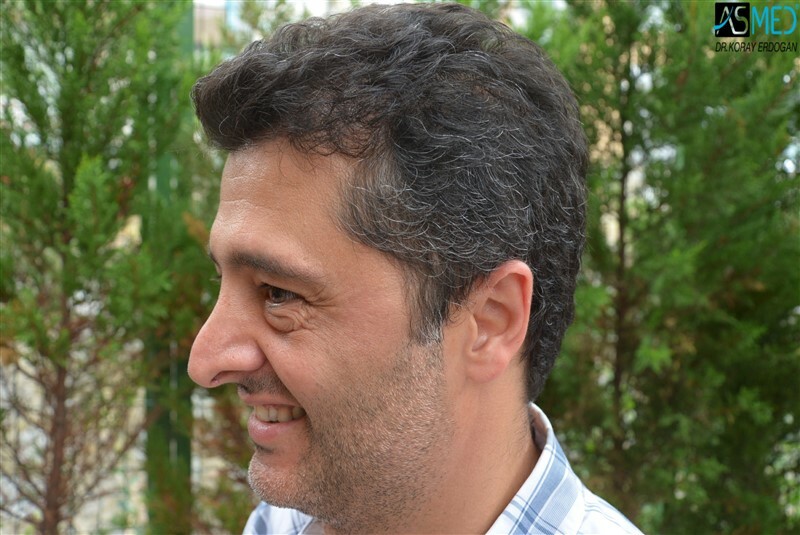 - FINASTERIDE: The patient doesn’t use the medicine.